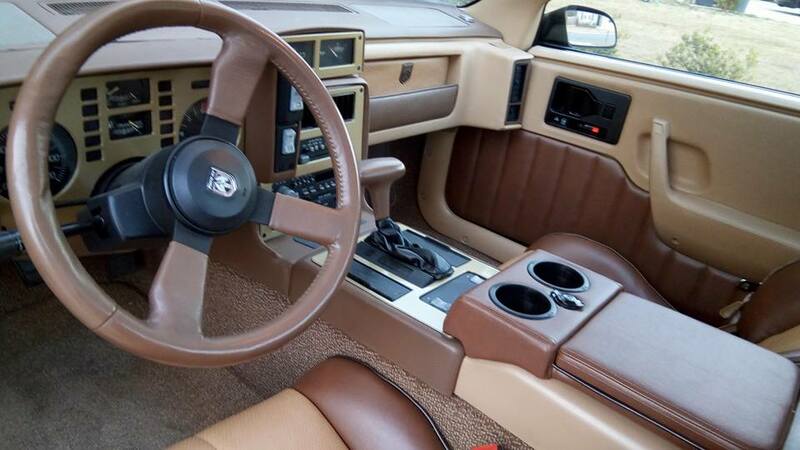 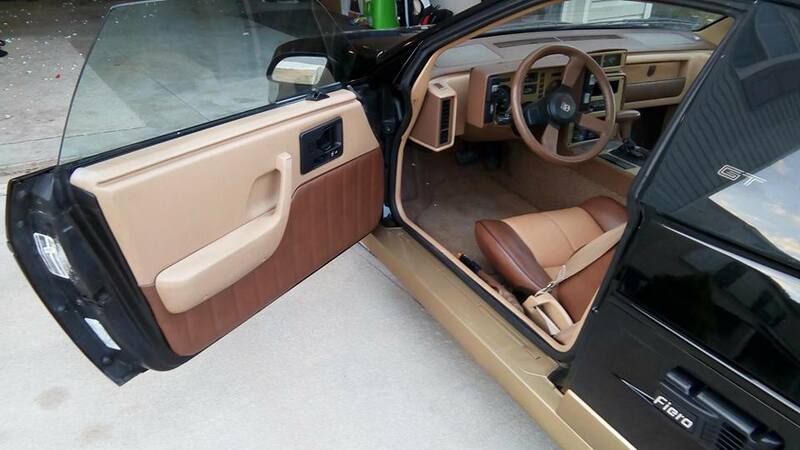 This beautiful 1986 Pontiac Fiero just received a whole line of products to spruce up the interior. 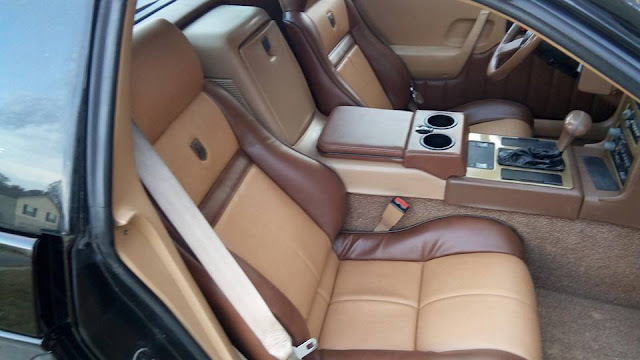 The seats are new replacement upholstery from Mr. Mikes, the cup holder and the new door upholstery are from Black Top Racing. 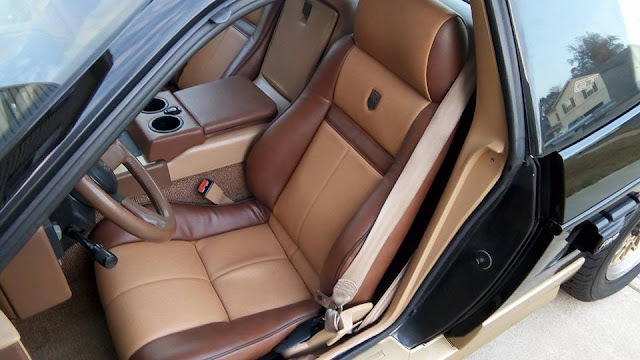 The seats took me 6 hours to complete. The door trim took about 2 hours to complete and the cup holder is basically just a screw in piece, so it only took a few minutes. 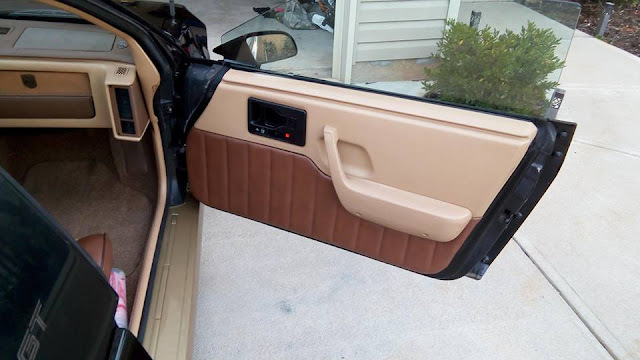 You can find many interior upgrades for your Pontiac Fiero by visiting www.BlackTop.Racing and go to the Fiero section.